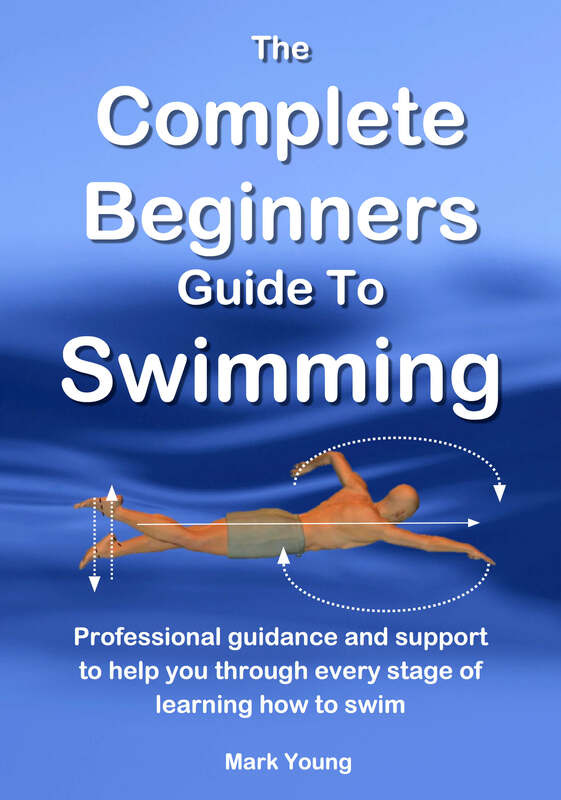 I am 53 and just started swimming lessons a few weeks ago. I had a scary experience in the water as a child and am trying to get over my fear. I am doing fine with most exercises in the shallow end but I get terrified heading into the deep end. Any advice? Thanks for getting in touch. It sounds like you’re doing great so far. Swimming in the deep end can be a daunting task, especially if you have had a bad experience as a child. That experience would have left a scare in your mind that now holds you back. 1. You do not sink like a stone the moment you swim out of your depth. Your ability to float (to a certain degree) and move through the water has been proven in your lessons so far in the shallow end. 2. The deep water will not pull you under and does not make you float any less. Your body behaves in exactly the same way in deep water as it does in shallow water. Swimming in shallow water during your lessons, you have no doubt learnt how to stop and stand up mid way across the pool. You will not be able to do this in deep water (sorry to state the obvious again! ), so you must now learn how to change direction as you swim or even turn around completely and swim back to the side without putting your feet on the pool floor. You can practice this in shallow water and its best in water of about chest depth. your own ability. If you know you can change direction as you swim and make your way to the nearest side or even back to where you swam from, then the depth of the water is completely irrelevant. Another factor to consider is fitness and stamina. As you learn to swim your fitness and stamina will increase and improve and then so will the distances you will be able to confidently swim. Some people make the mistake of swimming from the shallow end toward the deep end and then get themselves in difficulty as they become tired and out of breath. If you are able to start from the pool side without your feet on the pool floor, then start from up in the deep end and swim towards the shallow end. That way as you will be nearing shallower water as you start to become out of breath will be able to put your feet down if need be. Do you swim with googles on and with your face in the water? Swimming with googles on allows you to see clearly everything around you. Sometimes learning to swim face down can give you a greater appreciation of where you are and what you are doing. It might open your mind and you might start to enjoy and embrace the deeper water. It may completely freak you out of course; so take this piece of advice with caution!